According to its website, the Hay Initiative’s staff consists of a “Steering Committee” comprised of Cohen, Edelman and Hook, and a director of operations, Martha Simms. The group’s advisory council is comprised of a variety of neoconservative and former George W. Bush administration officials, including former Secretary of the Department of Homeland Security Michael Chertoff, former Sen. Norm Coleman (R-MN), former State Department official Paula Dobriansky, neoconservative theorist Robert Kagan, former NSA director Michael Hayden, former Sen. Jim Talent (R-MO), and 2012 GOP presidential candidate Mitt Romney. Among those who have received advice from the group are: Jeb Bush, Scott Walker, Marco Rubio, Ted Cruz, Lindsey Graham, Carly Fiorina, and Chris Christie. Fiorina and Christie have reportedly had speeches written by Hay Initiative founders Cohen, Edelman, and Hook. The head of Walker’s foreign policy team, Mike Gallagher, worked for the Hay Initiative and another Walker foreign policy advisor, David Kramer, is a Hay Initiative member and an alumni of the Project for the New American Century (PNAC). Rubio has reportedly received advice from Hay Initiative member Roger Zakheim, the son George W. Bush official and staunch Iraq War advocate Dov Zakheim. Choosing to Lead’s 36 authors are comprised largely of hawkish figures like former Reagan and George W. Bush official Elliot Abrams, former Sen. Jim Talent (R-MO), former Defense Department official Dan Blumenthal, PNAC-cofounder Aaron Friedberg, former NSA director Michael Hayden, former assistant Secretary of State David Kramer, and former George W. Bush officials Michael Chertoff, Paula Dobriansky, Robert Joseph, and Peter Wehner. Josh Rogin, “Republican Candidates Outsource Their Foreign Policy,” Bloomberg View, August 14, 2015,http://www.bloombergview.com/articles/2015-08-14/republican-candidates-outsource-their-foreign-policy. Philip Weiss, “End of lockstep US Jewish support for Israel is a triumph not a tragedy,” Mondoweiss, August 19, 2015,http://mondoweiss.net/2015/08/lockstep-triumph-tragedy. 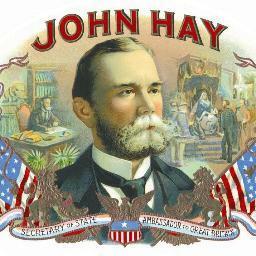 The John Hay Initiative, “About JHI,” http://www.choosingtolead.net/about-jhi/. 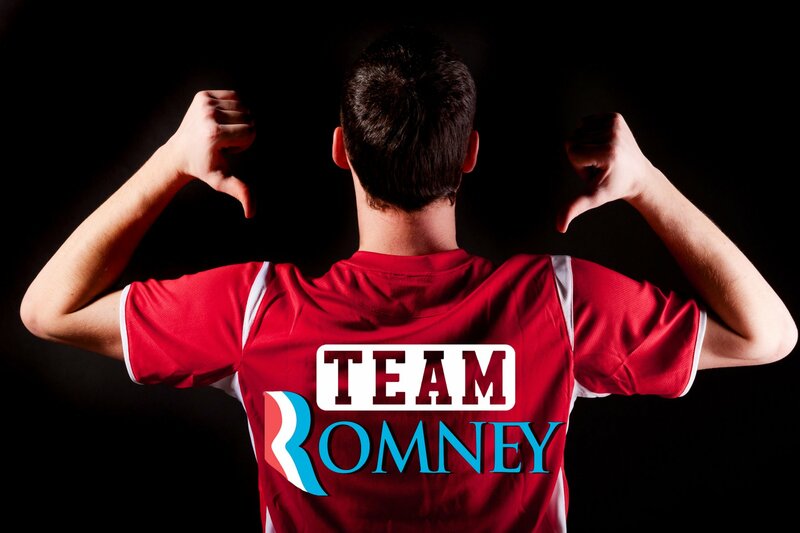 Josh Rogin, “Exclusive: Romney Foreign Policy Team Is Schooling 2016’s Republicans,” The Daily Beast, September 8, 2014,http://www.thedailybeast.com/articles/2014/09/08/romney-foreign-policy-team-is-schooling-2016-s-republicans.html. Daniel McAdams, “The ‘John Hay Initiative’— A Neocon Foreign Policy Wal-Mart For GOP Presidential Candidates,” Contra Corner, September 5, 2015, http://davidstockmanscontracorner.com/the-john-hay-initiative-a-neocon-foreign-policy-wal-mart-for-gop-presidential-candidates/. Eliana Johnson, “Walker Hires Foreign, Domestic Policy Leads,” National Review, February 18, 2015,http://www.nationalreview.com/corner/414038/walker-hires-foreign-domestic-policy-leads-eliana-johnson. Patrick O’Connor, “John Hay Group Seeks to Shape Candidates’ Foreign-Policy Positions,” The Wall Street Journal, September 27, 2015, http://blogs.wsj.com/washwire/2015/09/27/john-hay-group-seeks-to-shape-candidates-foreign-policy-positions/. John Hay Initiative, “The Authors,” http://www.choosingtolead.net/our-authors-overview/. John Hay Initiative, “Forward,” http://www.choosingtolead.net/foreword. Eliot Cohen, “STRATEGY FOR THE COMMON DEFENSE,” John Hay Initiative, http://www.choosingtolead.net/strategy-for-the-common-defense.